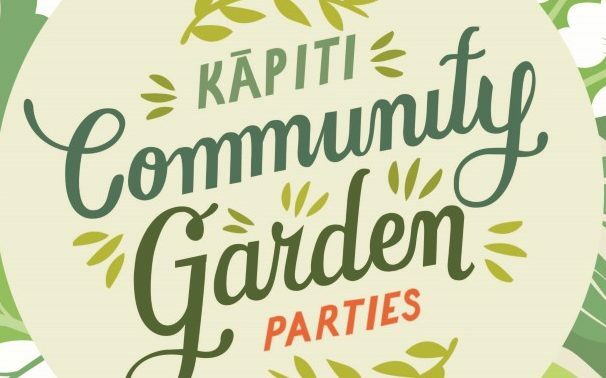 On Saturday Feb 24, Raumati South’s Moa Orchard party begins at 3.30pm with a ‘Growing Fruit in Kāpiti’ workshop followed by a potluck picnic at 5pm and whanau-friendly concert from 6.30. Bring a picnic and rug! Saturday March 10 sees a full day of workshops at the DreamCatcher Co-op at Windsor Park Orchard, Te Horo: foraging for edible and medicinal plants; growing lentils; sharpening tools; and a BBQ/food swap foculssing on locally grown and preserved/baked food. The focus is on sharing knowledge and strengthening our local food network. Sunday March 18, 3-7pm is Family Funday at Raumati’s Matai Community Garden – as well as the traditional wheelbarrow and sack races there’s watermelon jenga and a shared BBQ. Tuesday March 20, 6pm is an equinox celebration and no-dig gardening demo at Weggery Drive Garden, Waikanae Beach. Then on Sunday March 25, Paekākāriki Potato and Pumpkin Patch are having their inaugural harvest potluck party – expect hot potatoes, pumpkin pies, planning brainstorms and music.